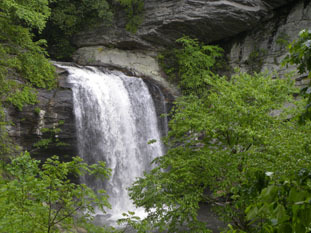 I’m so excited to introduce those of you who read this website to Transylvania County, Brevard NC home to 260 waterfalls! I can’t believe nobody has posted any. I’m listing the most popular one and will load the pdf of the brochure of some of the others. Enjoy. 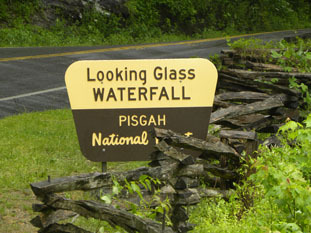 I know TLC sings a song, Don’t go Chasing Waterfalls with the lyrics continuing, stick to the lakes that you’re used to. She means that the boy who doesn’t recognize the beauty of the girl he currently is with [waterfall] then he can go back to his lakes. So true!